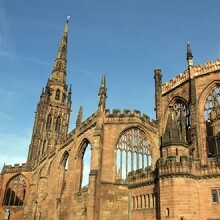 Coventry is a large historic city situated on the edge of the West Midlands and nearby to the birthplace of the famous playwright, Sir William Shakespeare. This city is probably best known for once being the home of British transport, creating some of the UK's biggest models and modes of road travel. 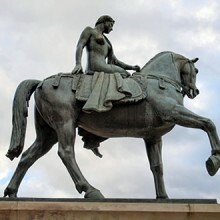 The legend of Lady Godiva, who purportedly rode naked through the streets of Coventry in protest of high tax rates, also originates here. 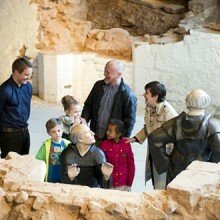 A statue in her honour has been errected in Cathedral Square in the city centre. 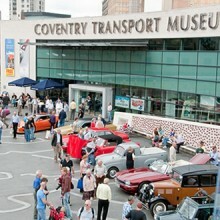 Coventry also has many fantastic family attractions throughout the city, from museums to stately homes. Motor enthusiats should take a nostalgic vist to the Coventry Transport Museum. 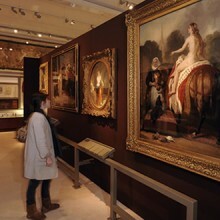 This long-standing museum houses a large collection of classic and vintage cars throughout history, as well as the popular Jaguar Heritage exhibition. Adjacent to Coventry Airport is the Midland Air Museum. 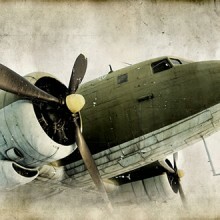 This unique attraction houses a collection of historic airplanes, jets and WWII hangers, providing a deep insight into how these huge machines once ruled the skies. Coombe Country Park is situated 5 miles east of Coventry and is the largest recreational area owned by Coventry Council, providing visitors with a chance to explore 400 acres of beautiful parkland and gardens. 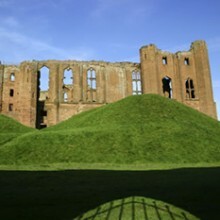 Also nearby is Arbury Hall, known as the 'Gothic Gem of the Midlands', which stands in the midst of rolling lawns and is surrounded by many acres of parkland. 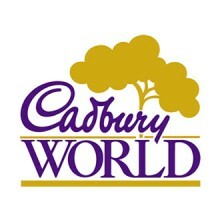 For ideas to entertain the kids, visit nearby Birmingham's very popular Cadbury's World. This working factory will take visitors through the history of chocolate making, as well as give them the opportunity to test some of the delicious creations for themselves. 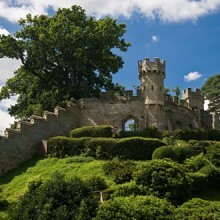 Take a look at our top 'Local Attractions' in Coventry below.